Guardians of the Galaxy is one of Marvel’s best superhero films to date, thanks in no small part to its 70s-themed soundtrack. Disney – Marvel’s owner – is now looking to release the throwback compilation on cassette tape later this year, Billboard reports. Will it sell in large volumes? Probably not. In an age where music streaming and digital downloads are the status quo, it’s unlikely that Marvel’s new generation of superhero fans have a Sony Walkman tucked in their drawer. 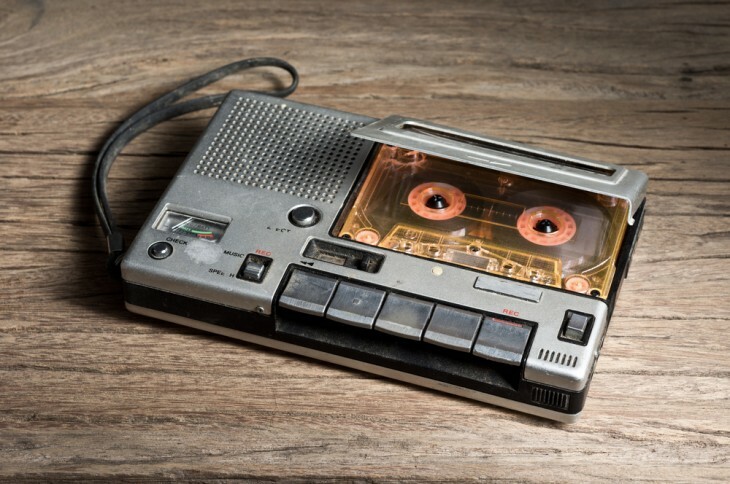 Regardless, it’s a fitting release that matches both the music and the film; in Guardians of the Galaxy, the cheeky Star-Lord — played by Chris Pratt — frequently plugs in his headphones to jam away with the cassette tape left by his mom. It also comes with a digital download – so if you don’t own a cassette tape player, you can still listen to the tunes through your smartphone or laptop. According to Billboard, the lo-fi Guardians of the Galaxy soundtrack will be released by Marvel Music, a division of the Disney Music Group, between November 28 and December 31 through participating retailers of Record Store Day. It’ll be the first cassette that Disney has put out since 2003.